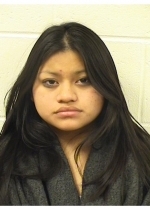 The 19-year-old was arrested early Sunday morning after she allegedly got liquored up and ran pantsless through an International House of Pancakes in Wisconsin. 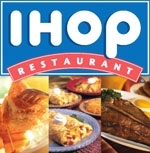 IHOP workers told cops that Guenther, yelling unintelligibly, ran through the pancake joint with her pants at her knees, according to a Marathon County Sheriff's Department report. Responding a call about the half-naked romp, a deputy found an intoxicated Guenther sitting in a running car in the IHOP parking lot. Despite the extreme cold, Guenther was not wearing a coat, shoes, or socks. 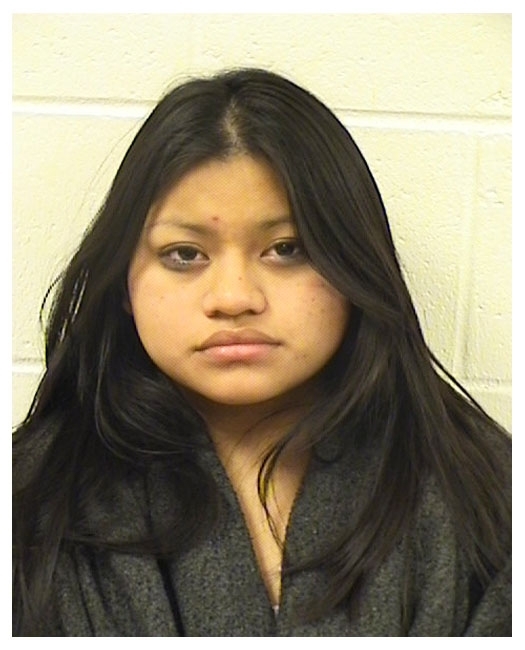 After failing a series of field sobriety tests, she was charged with drunk driving, disorderly conduct, and criminal damage to private property.